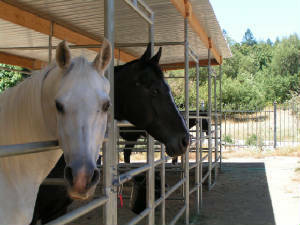 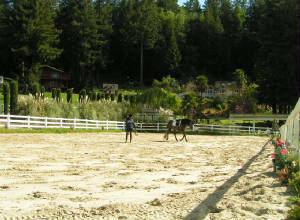 The stable is conveniently located in Scotts Valley, only minutes from HWY 17. 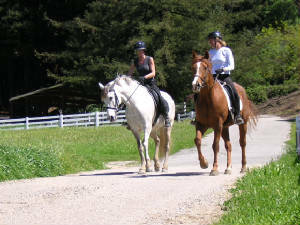 It's easy to reach from Los Gatos or Santa Cruz. 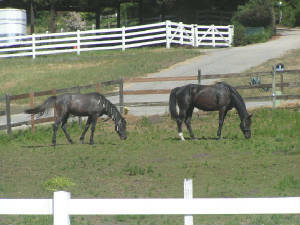 of daily turnout with a buddy. 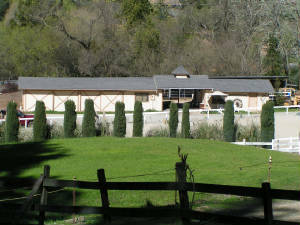 Located on a quiet country lane.